We sell and deliver right to your door a wide range of Jabsco, Rule, Escaping Outdoors and Shurflo marine pumps. 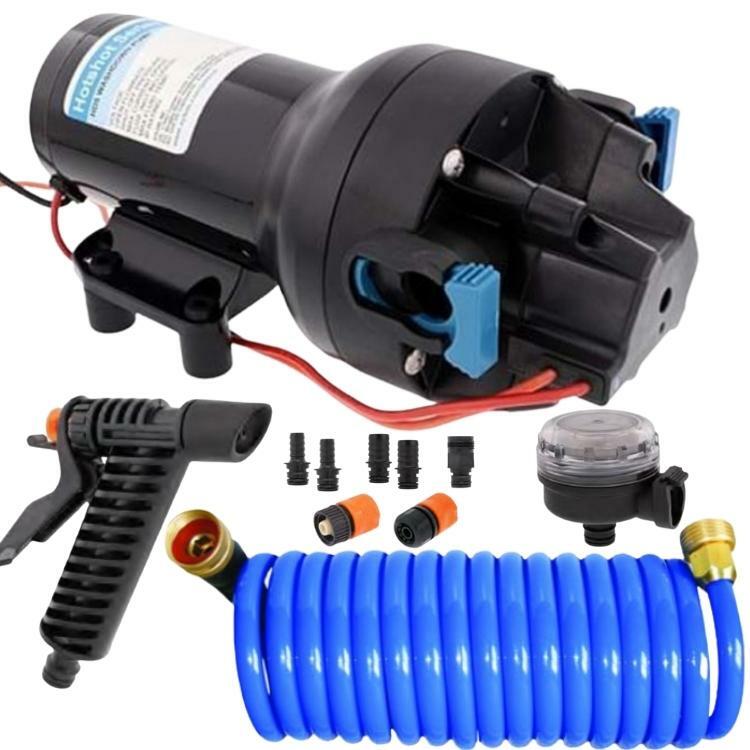 If the pump you require is not listed we would be happy to order it in for you. If you need assistance in choosing which marine pump to buy, try our pump chooser.